On June 11, 323 BCE, legendary Greek king Alexander the Great died in Babylon, in what is today Iraq. 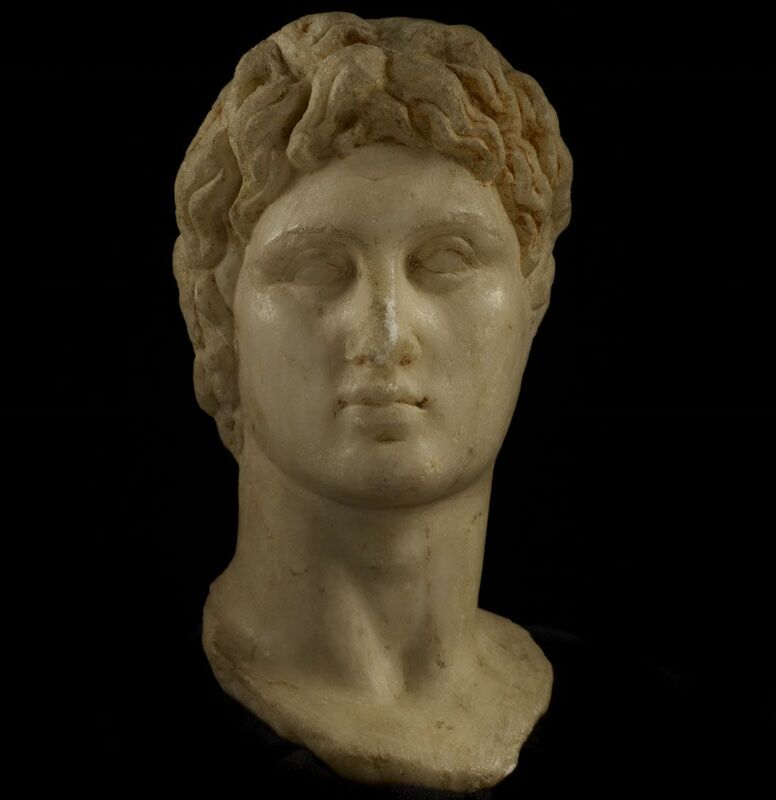 Alexander the Great, depicted in typical Hellenistic style in this alabaster bust from Egypt, was probably physically ordinary. By most accounts, he was short and stocky. Many historians also think Alexander had heterochromia—one eye was brown, the other blue. On June 11, 323 BCE, Alexander the Great died in Babylon, in what is today Iraq. Alexander was a king of Macedon, a region in what is today northeastern Greece. Only 33 at the time of his death, Alexander spent his brief reign expanding his empire from the Mediterranean basin to the banks of the Indus River. As Alexander and his army conquered much of southwestern Asia, they influenced local traditions. Historians have called this process Hellenization, after the Greek word for Greece, Hellas. Greek culture—including artistic styles, language, urban planning and architecture, and military organization—remained a part of western Asia and the eastern Mediterranean for more than 1,000 years. The magnitude of Alexander’s conquest is still evident in the names of more than 20 cities named after him. These cities include Alexandria, Egypt; Kandahar, Afghanistan; Iskandaria, Iraq; and Bucephala, Pakistan—which Alexander named after his horse. to overcome an enemy or obstacle. process of adopting Greek culture, traditions, or language. land that surrounds the Mediterranean Sea. continuous action, operation, or series of changes taking place in a defined manner. process of creating or improving the natural, built, economic, and social environments of urban areas. Also called city planning.